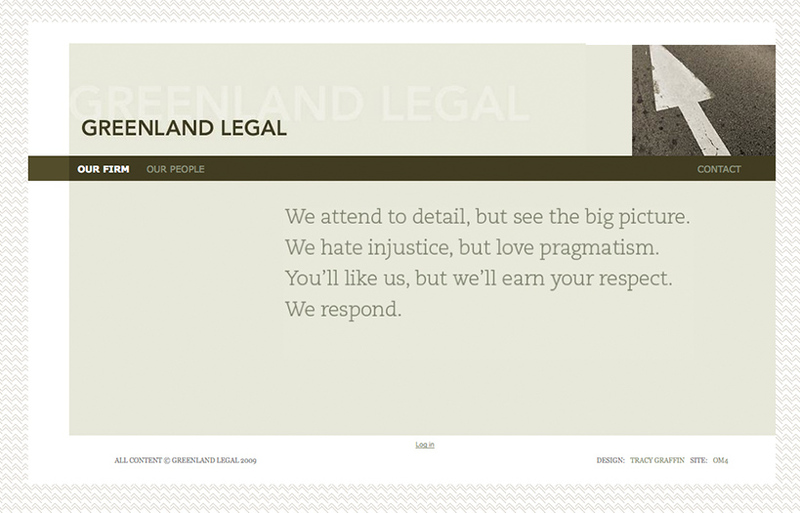 We build professional websites for lawyers and law firms. Give yourself an online asset that accurately reflects your skills and areas of expertise. Present your services effectively with stunning web design, and easily publish to your blog or integrated library. Deliver a comprehensive detail of your legal services, and make it easy for your potential clients to understand how you can help them. Explain payment details and make it easy for your clients to settle their accounts with an integrated payments system. 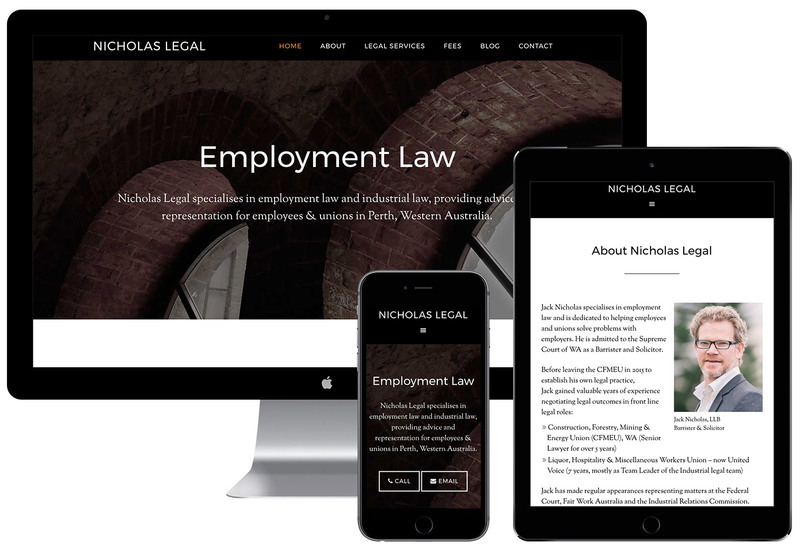 Embrace the mobile wave - display your law firm cleanly on mobile phones and tablets, explain your legal services and enable bookings. Invite clients to join your email list with automated email sign up management. Create a client database to send out offers, and measure your results effectively. 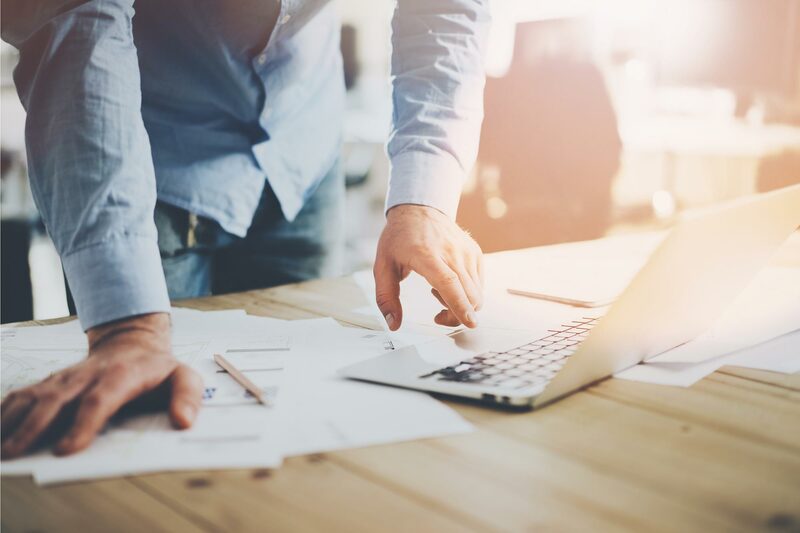 Implement an integrated bookings system to allow clients to schedule consultations with your lawyers, in their available time slots. SEO gets your legl firm website in front of the people looking for your services, when they need them. With an easy to use dashboard, you can update your website and blog any time you want. 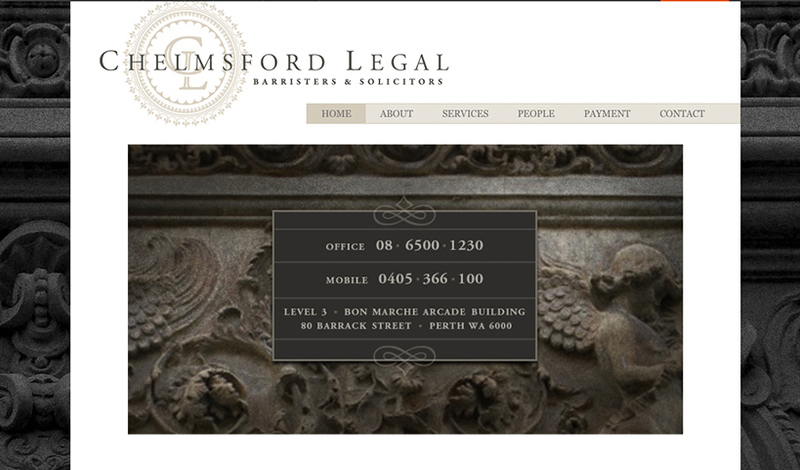 Make your legal firm website work for you. Skip the line and put your business ahead of the competition, in front of the people that matter. Bring in new clients straight to your website. Branding and logo can be the reason a client chooses you over your competition. OM4 can help you build your branding to accurately reflect your business. Ongoing SEO helps to keep your website current and ranking for the right keywords. Don't let your website get swept under the rug. 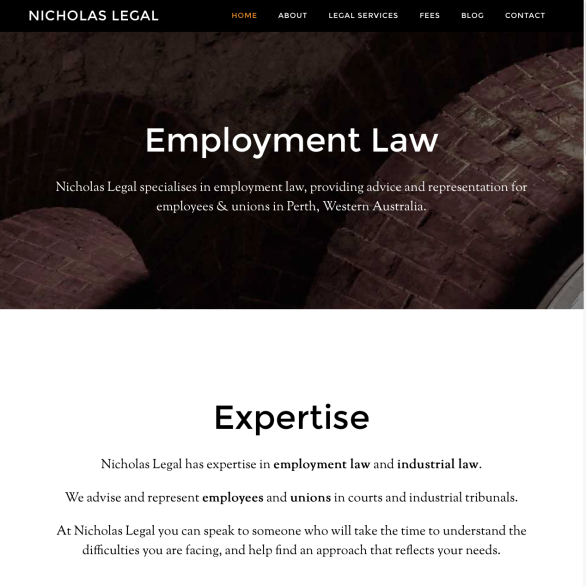 Whether you are a lawyer or a law firm, OM4's team of Australian specialists can create a website for you, designed to help your business grow. Simple to update, and easy to find. Let us build a website you can be proud of.